Click thumbnail for larger version, mouse-over for work details/pricing. Nichola Clark is a New Zealand photographer living in New York. With a background in documentary and landscape photography, Clark is interested in the ability of images to tell a story individually and collectively. Her work explores identity, relationship to land and environment, and defining home and belonging. Clark’s recent work explores the significance of land and belonging, and communicates a spiritual connection both personally and through the eyes of others. 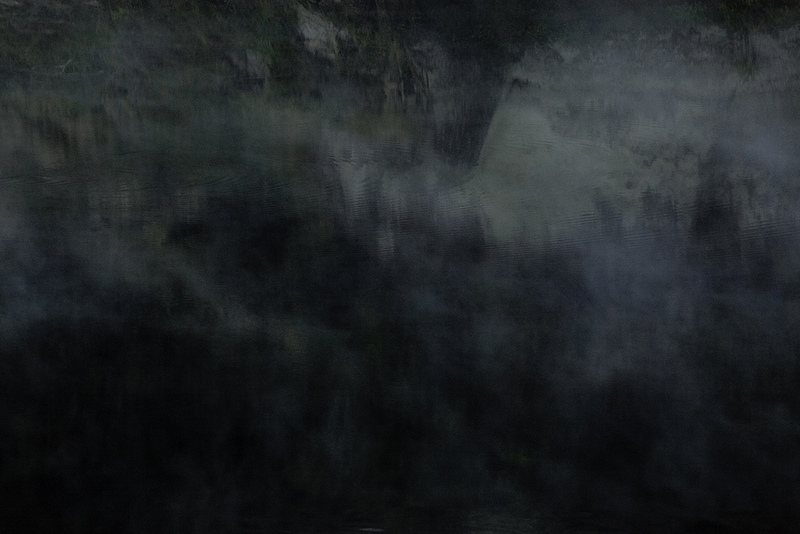 The work is based around a site on the Whanganui river known as Jerusalem or Hiruhārama, a historical location that has rich spiritual significance. It was one of the largest settlements of the river in the 1840s with several hundred inhabitants of the Ngati Hau tribe. In 1892 missionary Susan Aubert, also known as Mother Mary Joseph, established the Sisters of Compassion, a highly respected charitable and nursing organization. 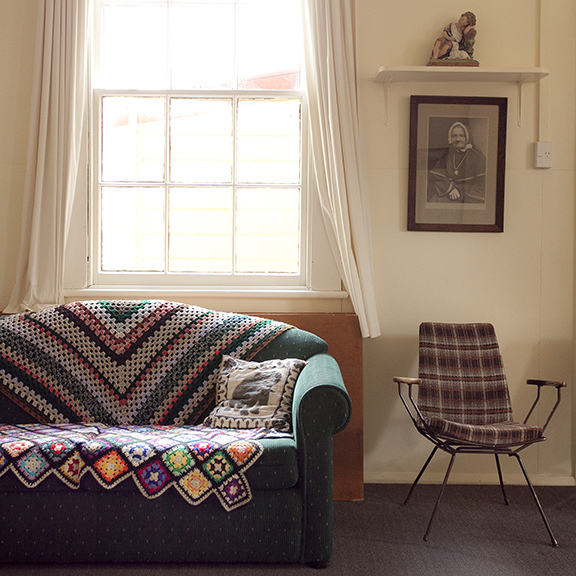 In 1886 Aubert also established the Jerusalem Foundling Home that housed and cared for abandoned children from all over New Zealand. Then, in the early 1970s New Zealand poet James K Baxter migrated to Hiruhārama after “being instructed in a dream”. He too cared for abandoned youths that did not fit into the restraints of society. He adopted the name ‘Hemi’ and created Ngati-Hiruhārama, a commune focused on living from the land and rehabilitating victims of drug and alcohol abuse. Baxter himself had struggled with these demons throughout his life. He took his leanings from the Māori community and developed a philosophy of key elements including aroha (love), korero (discussion), tangi (mourn), mahi (work) and kotahitanga (unity). Clark is from Whanganui and spent her summers camping up the river immersed in the New Zealand bush for over a month at a time. She has been documenting the river intermittently for over twenty years and has always been drawn to Jerusalem / Hiruhārama. This series juxtaposes these two divine chapels, one constructed by man, the other by nature.